Taking hungarian classes next to the Balaton lake? Or a day camp in Budapest offering also tennis lessons? 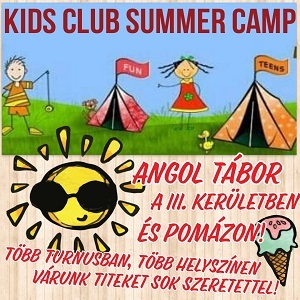 Believe us, learning hungarian can be fun, all you need is the right summer camp!